Digital marketing tools. Optimize and increase online exposure to generate qualified leads that convert into sales. Streamline property sales administration and management. Track deal-flow and communicate with everyone in real-time. 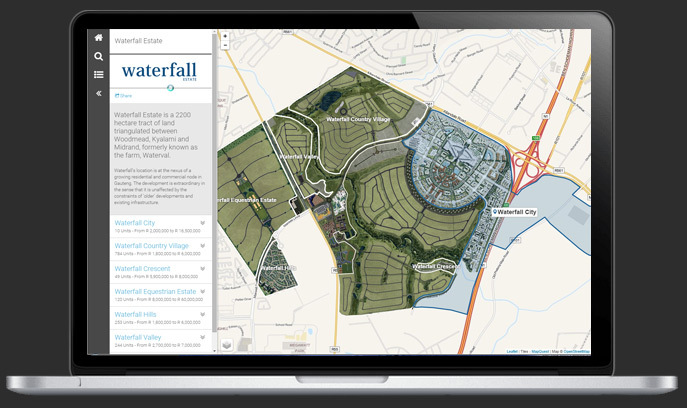 Simplify and enhance the management and communications within gated communities. Secure online environment. Why consider the REDi products?